Good morning and welcome to Friday Feelings. This month, we’re focusing on paranormal books. There will be a lot of visitors making an appearance but on Sundays and Tuesdays, this blog will be all about things that go bump in the night! Has Hector Wellington gone mad, or are there other forces at work? Are these evil forces at work? He asks, “Who am I and why am I here?” and he gets a gut wrenching answer after a terrifying experience. 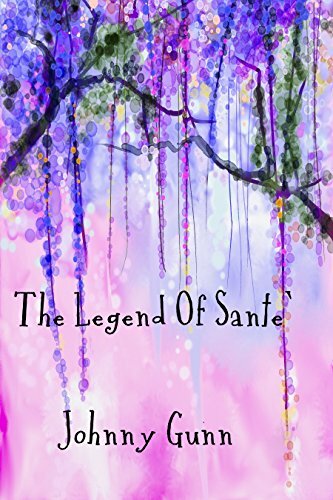 In the province of Santé, an old woman with connections to the gods runs afoul of the connection and plans to assassinate her granddaughter to appease them. 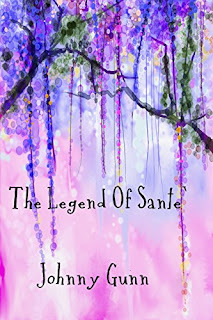 The plan itself goes awry when another announces that he too has connections to the gods, and his are the true connections. Will the granddaughter survive? Will the old witch survive? And who is this newcomer? 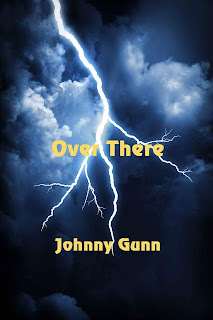 Novelist Johnny Gunn was born in Santa Cruz, California, which is located along the north shore of beautiful Monterey Bay. In 1952, the family moved to the Island of Guan in the western Pacific where he spent his high school years and became interested in broadcasting. He got his first job in radio in 1958. Since then he’s been a radio journalist, published newspapers and magazines, worked underground in Nevada’s mines, and currently lives with his wife, Patty, and they share space with some horses, rabbits, chickens, and goats, about twenty miles north of Reno.